& AnOther Angle features a multimedia selection of artworks from London-based contemporary International Artists. Each work offers a different perspective on our acknowledgement and perception of the reality that surrounds us. Through a curatorial intervention on how objects collocate in space - and in conversation with the unconventional architecture of Maxilla Space - the show challenges not only the boundaries between objects and their relation with the spatial environment, but also the immediate idea that we have of them, in order to suggest alternative insights on the ordinary. 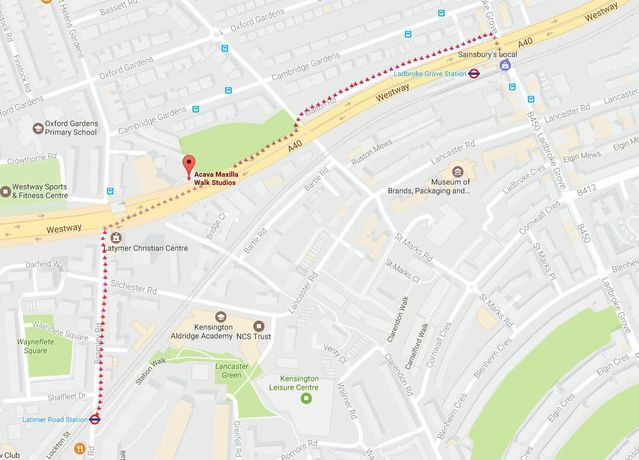 It is situated directly underneath the Westway A40. 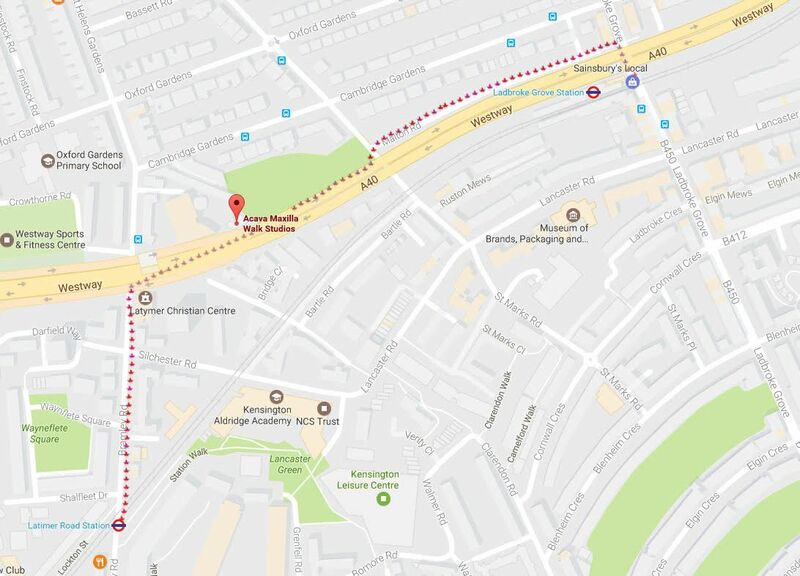 Public Transport: Nearest tubes: 5 minutes walk from either Latimer Road or Ladbroke Grove. Bus: 295, 316 (bus stop is Cambridge Gardens). By Road: Put Kingsdown Close W10 into the GPS. Turn right at end of Bartle Road, drive towards the Westway overpass. Turn right through the gated entrance you will see Maxilla Studios directly underneath.